When hidden leaks under the slabs or in the yard, walls or ceiling leave you stressed, unprofessional leakage detection services are the last thing you need. 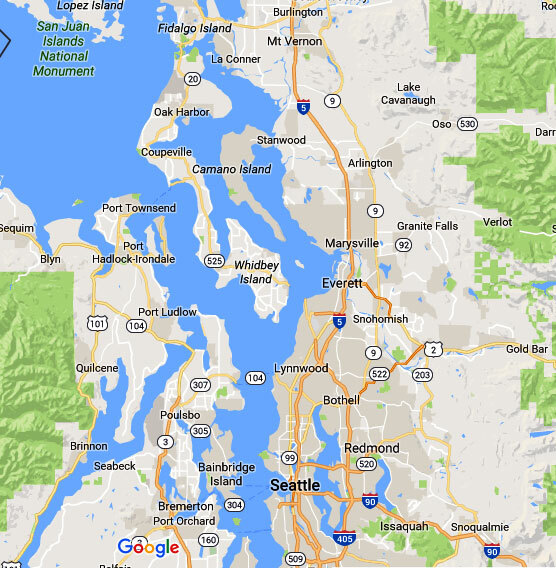 If you are in Seattle, WA, let Clearwater Leak Detection take the stress out of your water leakage detection needs. Moreover, we take care to maintain the certifications necessary for water leak detection projects in Seattle. The large customer base that we have in the area is testament to our exceptional capabilities. 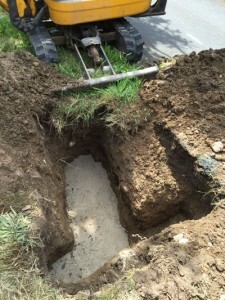 What are the Signs of a Water Leak in Seattle Homes? Wastage of a scarce resource, water damage to property, health risks from mold buildup, loss from increased water expenses – the consequences of ignoring water leakage in any Seattle home are many. 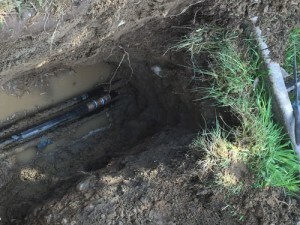 As a responsible citizen and an aware individual, you must know how to find a water leak in your Seattle home so that you get it fixed in time. 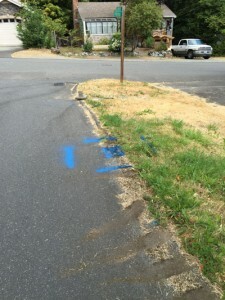 When you notice such signs, call us for water leak detection your Seattle home. Do not wait for the leakage problem to get worse! Our company the knowledge, expertise and resources to take up any challenging water leak detection job Seattle residents put our way, and complete it to perfection. We can detect all sorts of plumbing or water line leaks in homes and commercial properties. No matter how deep-seated the leakage might be, we trace it to the exact source. 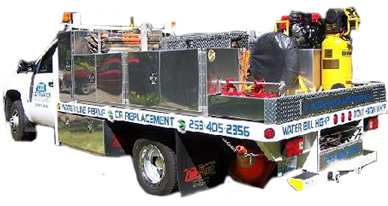 Looking for a reliable contractor to detect water leakage on your home or business place in Seattle? Contact Clearwater Leak Detection. Call 206-686-9300.